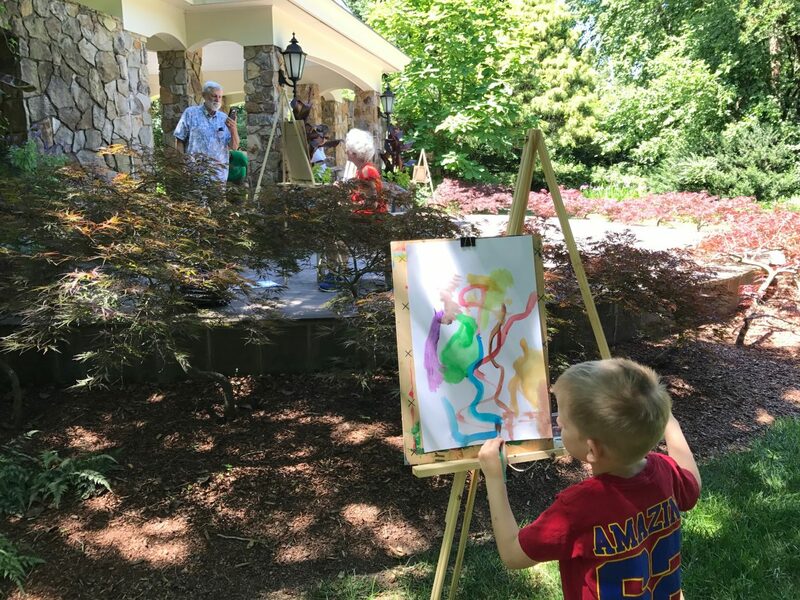 We’ve commissioned six Virginia artists to create whimsical installations that invite adults and children alike to engage in the creative process — and experience nature anew. Sit astride a life-size wooden horse, play on a space-age seesaw, look through the lens of a giant kaleidoscope, or make a giant impression on a pin-toy. This is art that’s meant to be played with! Please use the #ArtofPlayRVA hashtag on Instagram & Twitter to share your experience! 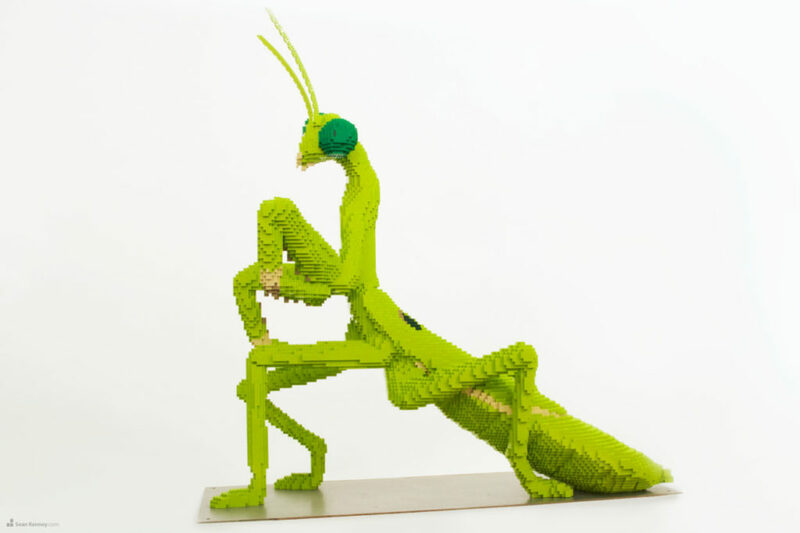 Nature Connects®: Art with LEGO® Bricks returns to Lewis Ginter with new sculptures June 28 – September 22, 2019, as part of The Art of Play. The blockbuster exhibition that transformed a tiny iconic toy into an art form will anchor an entire season of play-related events. 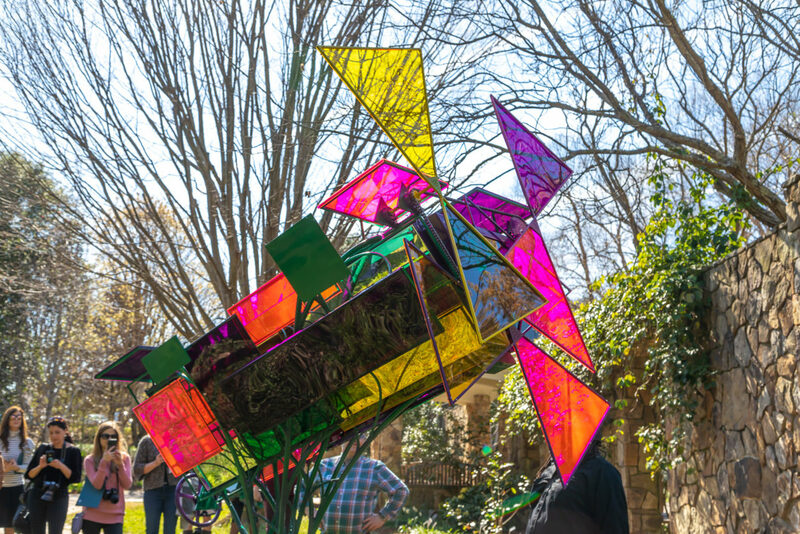 Exhibition returns to Lewis Ginter with new sculptures! With Membership, you save even more! Meet the artists including Mickael Broth, Keith M. Ramsey, Javier Chicho Lorenzo, J-P. Müller, Nico Cathcart and Matthew Leavell. Look for ephemeral and pop-up art around the Garden! Visit these stations where you make the art! During warm spring, summer, and fall days, Water Play the Children’s Garden is the coolest place to be! Bring or wear your bathing suit and water shoes to enjoy the gentle water sprays.